Emma Mitchell clocks new NI record at prestigious Leeds Abbey Dash 10k! Emma Mitchell (QUB AC / Eamonn Christie) set another Northern Ireland record and Paul Pollock (Annadale Striders / Andrew Hobdell) returned to competitive action, as both claimed podium places at the prestigious Leeds Abbey Dash 10k in England this weekend (Sunday 5th November 2017). Current Northern Ireland 5,000m and 10,000m record holder Emma, clocked 32:51 for 2nd place, matching her 10,000m (track) personal best, which is also an NI record. The previous NI 10k road record of 33:46 was set 24 years ago by Teresa Duffy. Scotland’s Eilish McColgan retained her title in 32:05 (1st place). Meanwhile, Rio Olympian Paul Pollock continued his return from injury with an impressive outing. In an epic sprint finish with Ben Connor (Derby AC), Paul edged 2nd place in 29:20; Ben also finished in 29:20. The race was won by Sam Stabler (Wreake & Soar Valley AC) in 29:13 (1st place). Teresa Doherty (Finn Valley AC) and Karol Duggan (Letterkenny AC) ran out victorious at the Donegal XC Championships in Stranorlar, County Donegal (Sunday 5th November 2017). 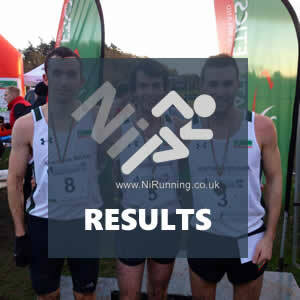 Finn Valley AC secured the men’s title, while Letterkenny AC took top honours in the ladies team competition. PACE Running Club’s Aaron Woodman led the NI contingent come at the prestigious New York City Marathon (Sunday 5th November 2017), clocking 2:34:23. Note: Article compiled by use by Athletics NI. 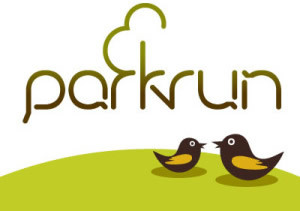 Kent Swann and Amy Bulman secure B2R Minnowburn 10k titles as Kelly Neely excels over 5k! 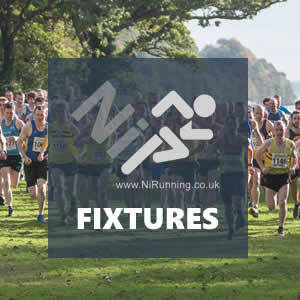 Entries Open for IAAF Antrim International Cross Country 2018!